Carnival Corporation partnered with Marine Learning Systems to develop an App for mariner skills assessment. 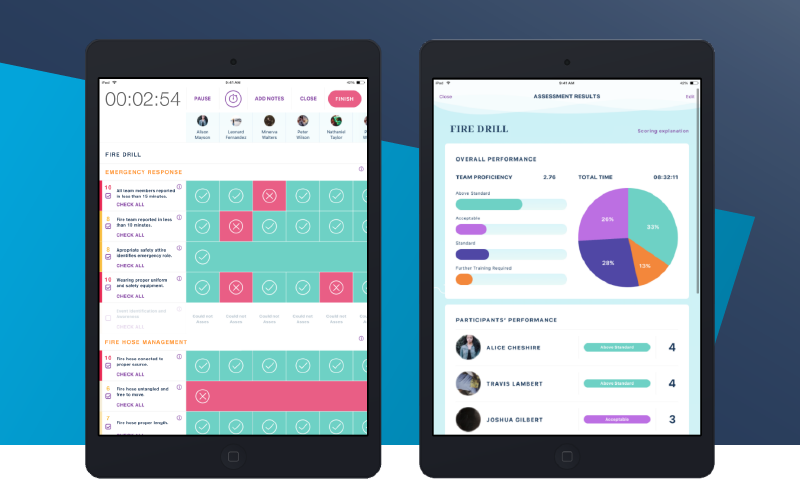 Dubbed SkillGrader, the App was designed to help standardize Carnival Corporation’s training and assessment across the company’s fleet of 105 ships and 9 brands. Prior to its development, there were numerous different approaches to training, with hundreds of programs, and a variety of fleet trainers and external training providers. “We wanted to align and standardize our approach.” says John Allen, Carnival Corporation’s Director of Maritime Professional Development. As part of this initiative, Carnival Corporation designed a performance-related training approach where crew were to be placed within targeted training programs based on their assessment results, rather than assuming no prior knowledge and enrolling crew into every course. This required developing a new technical system that could support consistent assessment of any officer, while on-board any ship. 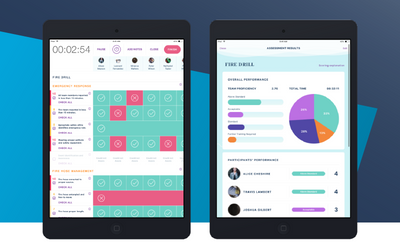 SkillGrader enables these efforts with a tablet-based application that allows any trainer or supervisor to objectively and reliably assess employees. The application uses a binary grading scheme to reduce human bias that can lead to variation. After the assessment, SkillGrader automatically analyzes the data collected and delivers a comprehensive report on individual and team performance. They system also collates all submitted data to give reports that allow for analysis and comparison of skills across multiple departments, vessels and the entire organization.